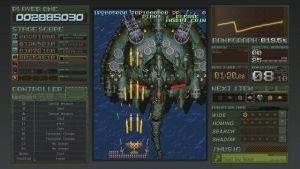 Retro Game Port Specialists M2 Venture into Publishing! 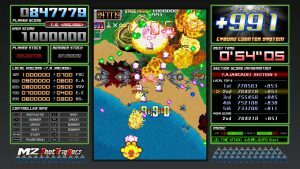 Battle Garegga and Dangun Feveron Headed to PS4! 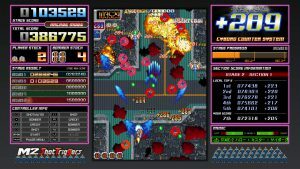 The company who has proudly presented you with so many classic game ports, M2, now is unleashing a new shmup brand: M2 Shot Triggers! M2 Co., Ltd. is embarking on a new page in our 25 year history by venturing into the world of publishing. 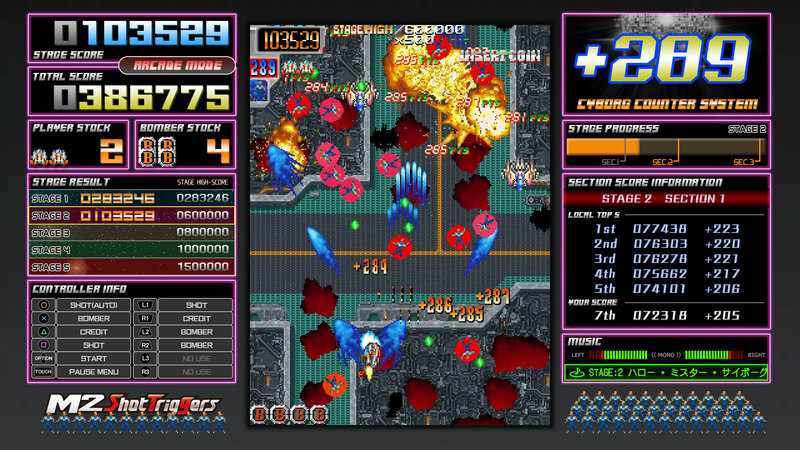 Our first releases under the brand of M2 Shot Triggers will be the masterpiece shmups Battle Garegga and Dangun Feveron, coming to PlayStation 4! 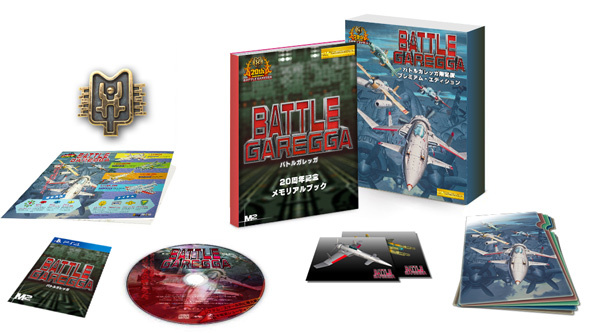 The Definitive Version of Battle Garegga for its 20th Anniversary: Battle Garegga Rev.2016! 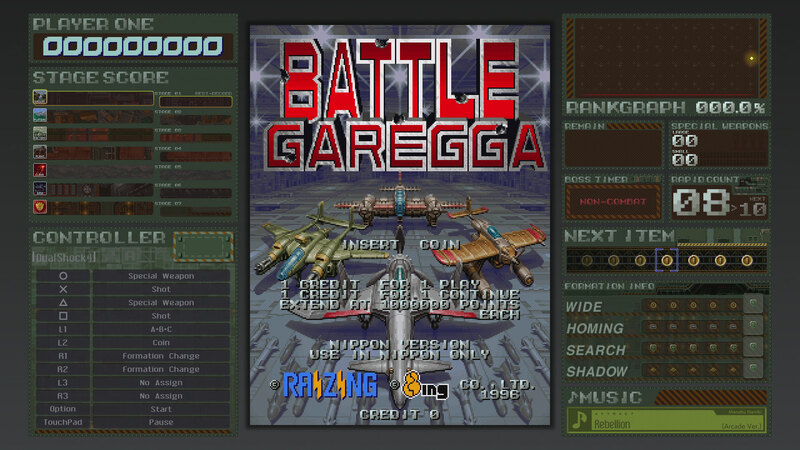 Battle Garegga is an explosive hit shoot ’em up that left its mark in arcades back in 1996. The only way to play this title on a home console has always been the Sega Saturn version from 1998, making it a rare collector’s item that demands high prices on the second hand market. 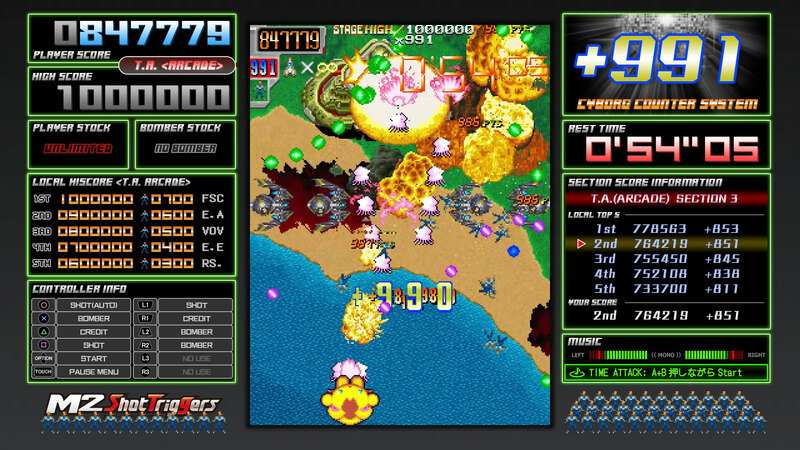 This sought after classic will finally have a long awaited re-release, commemorating its 20th anniversary in 2016. The Premium Edition will include a reproduction of the original arcade cabinet instruction card and manual, a brand new soundtrack brought to you by the original composer Manabu Namiki, plus a booklet packed with developer interviews, valuable documents, and data from the original version. This is going to be totally made-to-order, so make sure to pre-order! 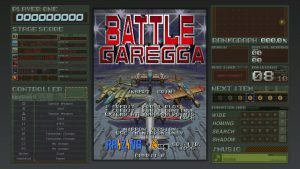 Battle Garegga Rev.2016 Download Card Note: Download requires an internet connection. * The normal edition is available via download only. The only package version is the made-to-order Premium Edition. 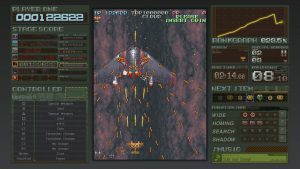 The Premium Edition includes a product download code. 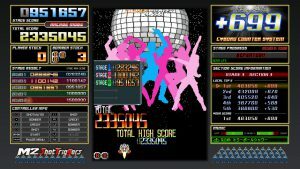 CAVE’s Dangun Feveron is Bringing Party Fever to PS4! 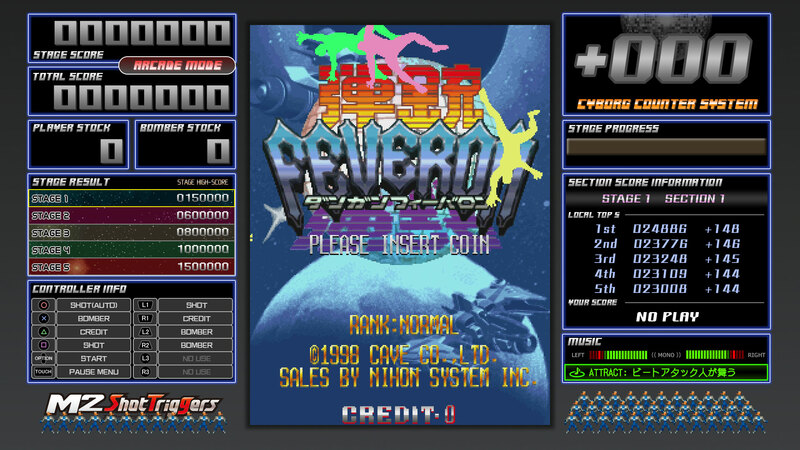 The first ever home console port of “Dangun Feveron” (also known as Fever SOS) from acclaimed “bullet hell” shmup makers CAVE! 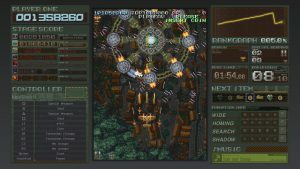 Get in the groove while you save cyborg soldiers as your score climbs with this speedy and unique gameplay system! 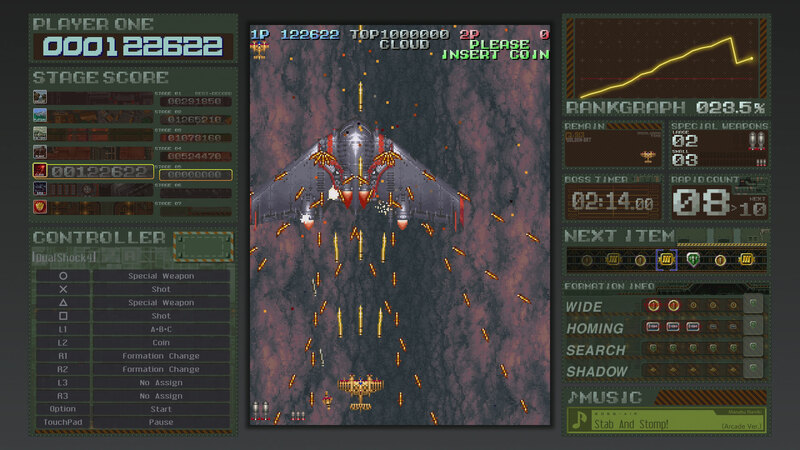 © 1996 EIGHTING © 2016 M2 Co., Ltd.
© 1998 CAVE Interactive CO.,LTD. 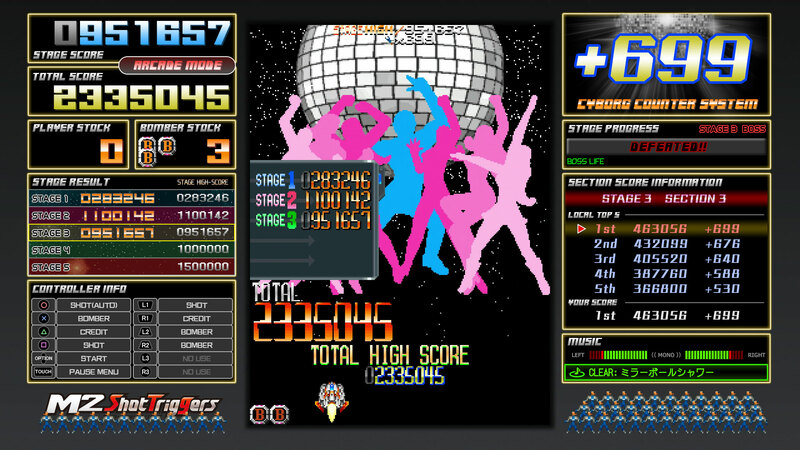 © 2016 M2 Co., Ltd.